Fashion Doremi: What Will You Wear for Grocery Shopping? What Will You Wear for Grocery Shopping? 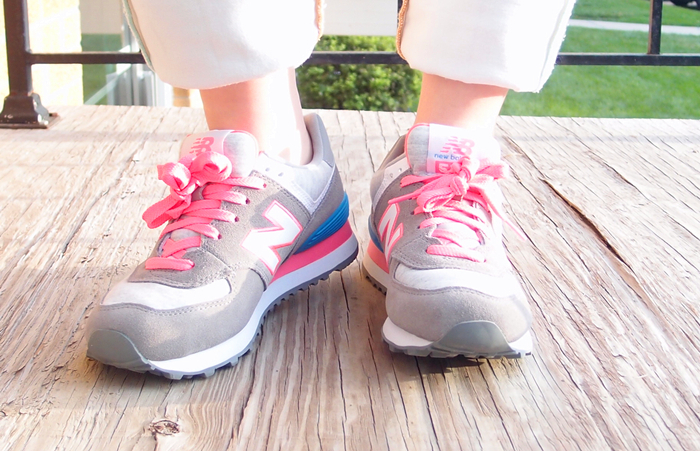 I got this amazing new balance sneaker today and wore it for grocery shopping. It's super comfy and versatile. I tried it on with several outfits and it did work. What do you think? The shoe is very much good-looking.I want this one.